Bikes have the potential to change the way people in cities move and live. Experience from cities around the world shows that when high-quality infrastructure is installed, it removes the biggest barrier that people have to getting on a bike: the fear of getting hit by a car. 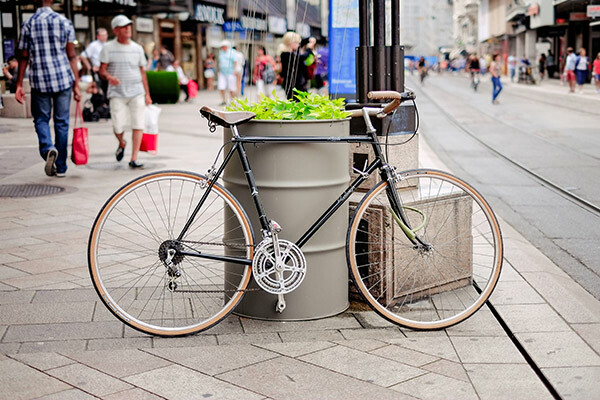 At Paths for People, we believe that the time is right to make it safe for residents of central Edmonton to ride their bikes.